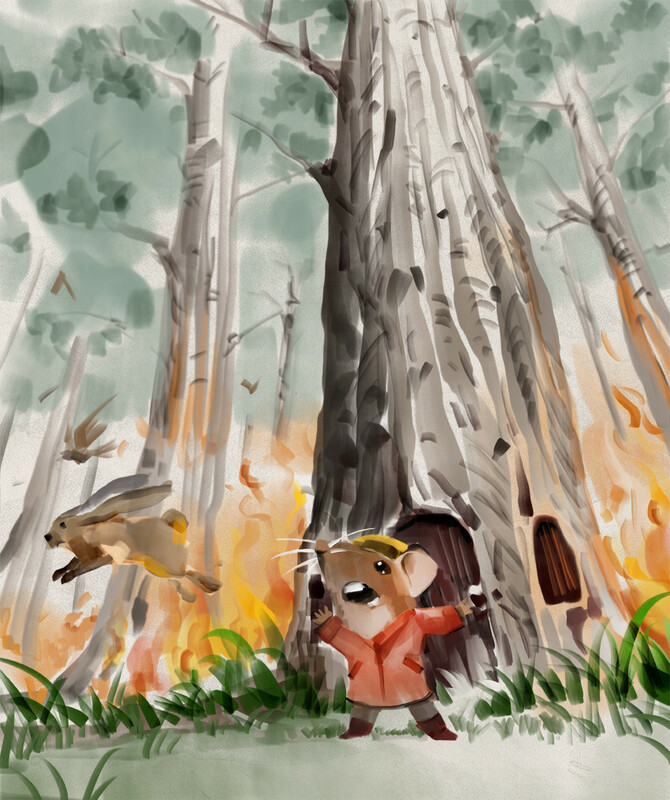 Join Mr Brown Mouse on a courageous adventure to help save the animals and the forest from a big, big fire! With a little bit of thought and a sincere desire to help almost anything is possible... Who will help Mr Brown Mouse when all the animals are running away? 11 minute duration, filled with wonderful character voices, sound effects, and music. Listen again and again to this daring story of courage and character! Ending in a nice sleepy moment, it's Perfect for bedtime!